Moving day can be one of the most stressful parts of purchasing a new home. 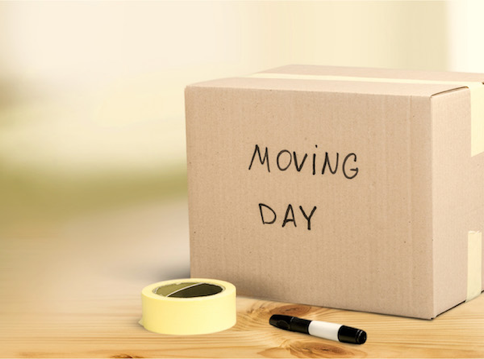 Whether you are upgrading to a larger home, moving into a smaller home, or just moving into the dorms for college, trying to coordinate the packing, loading and unloading and unpacking can be challenging. But it doesn’t have to be. In fact, moving day can be a breeze when you are organized and prepared. Sound interesting? Keep reading to learn more! One of the best ways to make your next move less stressful is to be organized. Use a moving checklist and be sure to follow it step by step so that packing will be easier, loading and unloading the moving truck will be easier and the time consuming task of unpacking will be easier. I know many people, myself included, still have some of our items packed away since our last move and there is no need for that anymore! There is an innovative mobile app called MyMovingList that can make your next move easy and fun. Did I say fun? 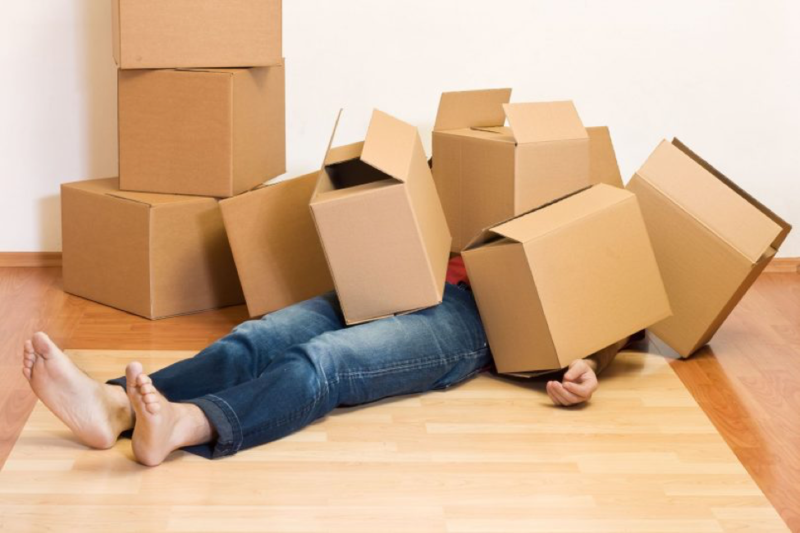 Yes, your next move can be more fun and you can finally enjoy the moving process when you use MyMovingList. What exactly is MyMovingList? The MyMovingList app is an easy to use free moving checklist app for Apple or Android that gives you a handy moving checklist that you can use to stay organized and simplify the chore of moving. When you stop and think about your last move, what was the most difficult part of it? At first you might think about the heavy lifting and the sweat running down your brow. But you got through that and you felt better for it. The physical exercise was actually kind of invigorating. Many will say that the most difficult part of their move was the lack of organization. That is where the MyMovingList app comes in. It might not be able to help you lift those heavy boxes, but it can help make you, and your move, more organized. The moving checklist starts getting you organized as far as 6-8 weeks before your move ensuring that you are ready and that you have everything you need to make your next move your best move ever! Download the MyMovingList app from the App Store for your iOS device, or from Google Play for your Android device for free and start organizing your next move today!